This local 1 Owner trade is loaded up and is ready to go. It has all the best options like Heated Leather Seats, a Back up Camera, Remote Start, DVD, Power Lift Gate, Heated 2nd Row Seats, Heated Steering Wheel, Flex Fuel Capable 3.6L V6, and Keyless Enter N Go System! The color is called Sandstone Pearl and it looks great. 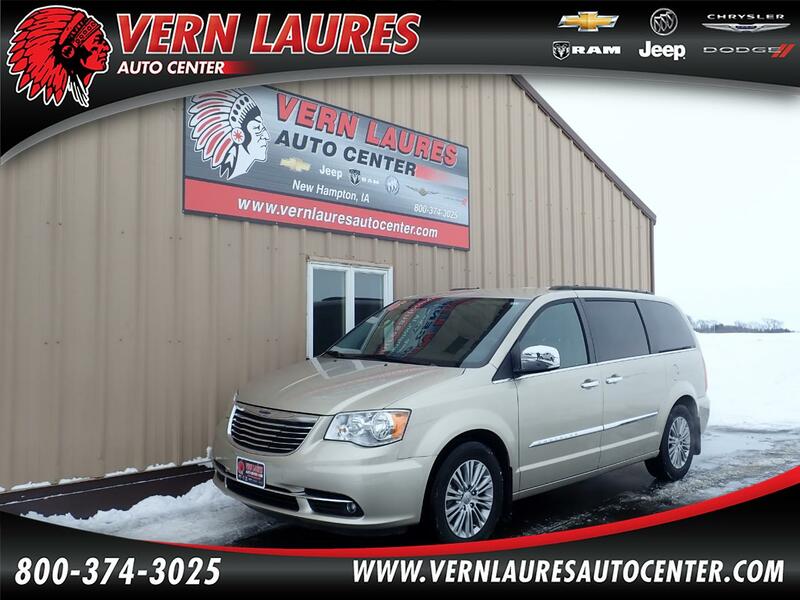 Stop in and take this loaded up Town & Country Touring L for a drive!